The problem starting happening about a week ago. At first, it just happened once that day, and then not again for a couple days. Then once a day after that, and now it happens every single time I turn the car off. 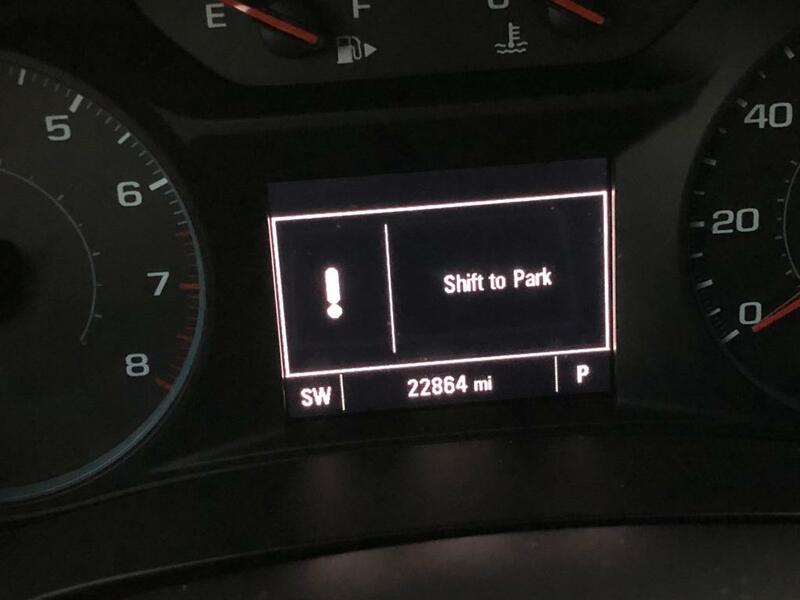 At first, I was able to just give the shifter a little extra push, and it recognized it was in Park. Now, it takes a lot of messing with it, turning it back on and off and such, to finally get it to recognize it is in Park. 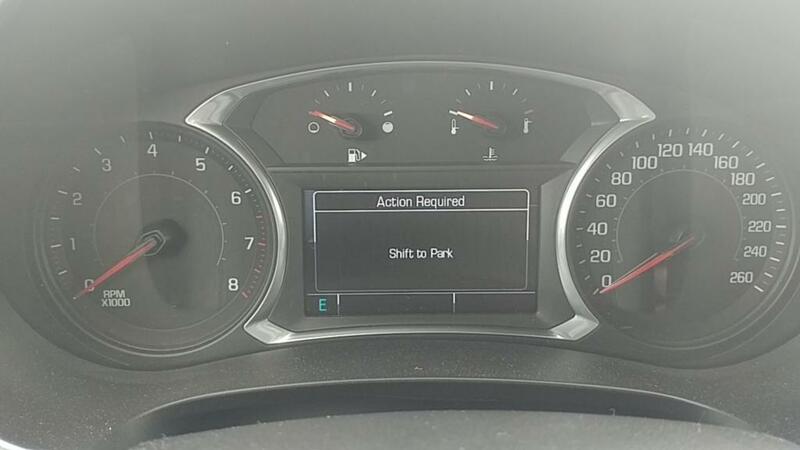 The strange thing is that the car already knows it is in park; letting off that gas doesn't make me roll forward or backward, and the display under the speedometer shows I am very clearly in Park. I have an appointment at the local Chevy dealer next week to see if this can be fixed. When I described the problem, the guy on the phone acted like he was very familiar with the issue. 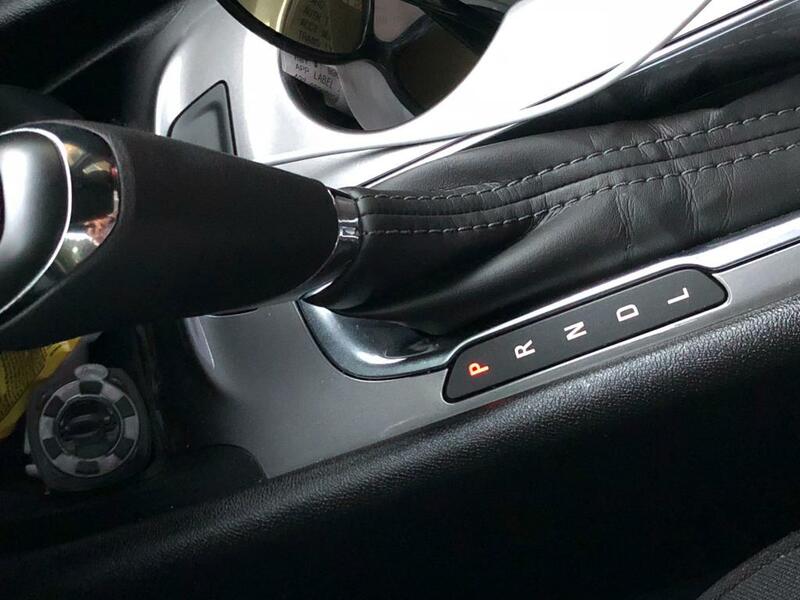 Car indicating to place in park after placing the shifter into park and shutting down the car. Info screen clears after wiggling the shifter back and forth.